Relying on external things and people for happiness is a losing bet. Life is always shifting. People and situations change. Material things can be fleeting. 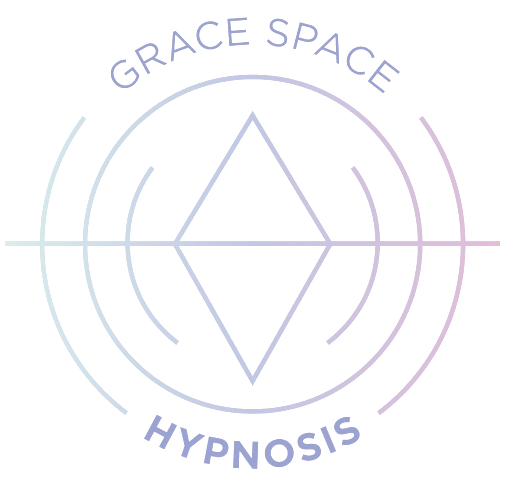 This hypnosis recording will teach you how to shift your attention inward and find happiness within. Download this recording now!